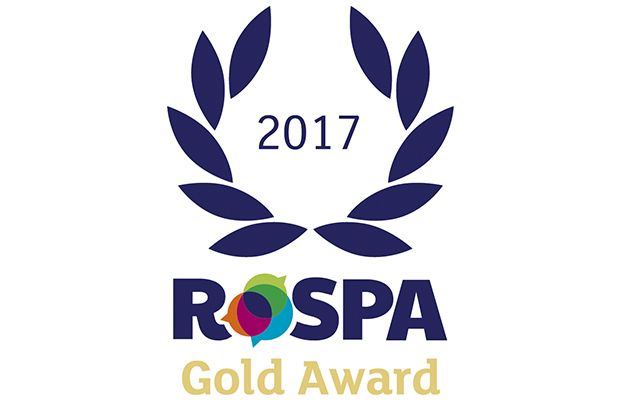 Earlier today (Wednesday 12 June), Story Contracting attended an awards ceremony in Birmingham, where we were presented with the RoSPA (The Royal Society for the Prevention of Accidents) Gold Award in recognition of excellent Occupational Health and Safety performance over the last year. 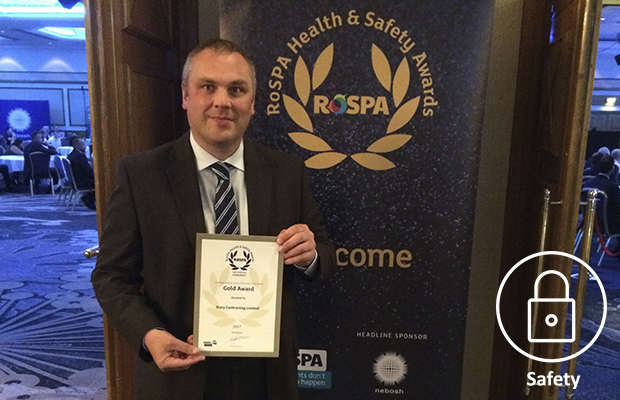 Story’s Plant division also received acclaim for their performance in relation to health and safety recently, after achieving an Accident Frequency Rate (AFR) of zero. This means that there has not been a significant accident for a period of greater than 12 months.